Eat as a dip with chips, on tacos, or as a seasoning in your white chicken chili! 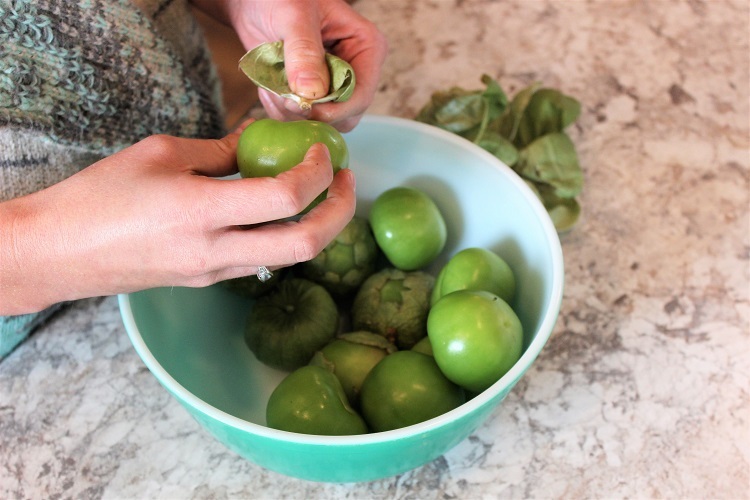 **Alternative to grilling** The tomatillos, jalapenos, garlic, and onion can also be roasted in the oven at 400 degrees for 15-20 minutes, or broiled until charred. If broiling, watch closely to prevent burning!